HomeWhy Should I Outsource My Payroll Services? Why Should I Outsource My Payroll Services? Small and medium-sized businesses likely spend hours every month on payroll-related tasks. This is often one of the reasons why more business owners have made the decision to outsource their payroll services. However, there are other reasons why it may be a good idea for your business to consider outsourcing this important function; here are some of them. Cost reductions – having someone on-staff full time to only deal with payroll can be a big expense to a company. Outsourcing this function can save a company a significant amount of money; outsourcing means no additional costs are added for office space for the employee, benefits, and an ongoing salary. Retention of information– one problem you can eliminate by outsourcing payroll functions is replacing the bookkeeper. 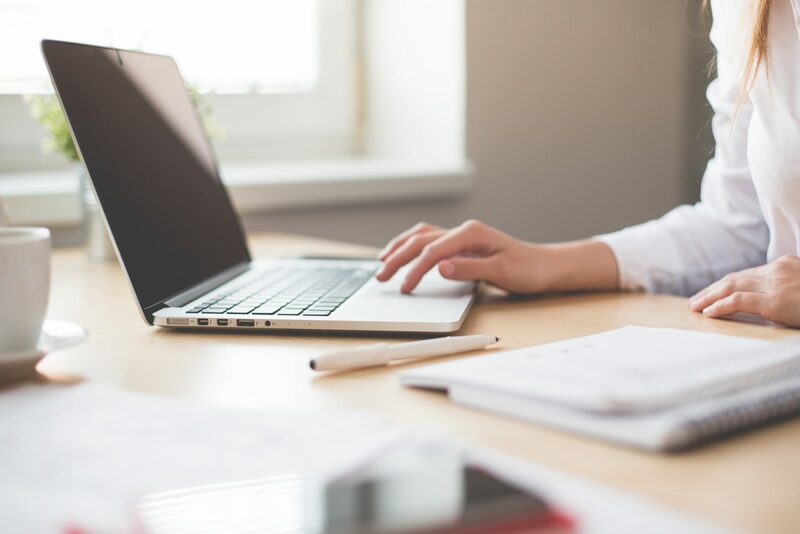 Once your company has a payroll system in place, losing the person who is responsible can be difficult; most bookkeepers have their own methods, training a new person can be time-intensive, and costly. IRS issues – one of the most important functions associated with payroll is getting accurate reports, and funds to the IRS on time to avoid penalties. Generally, outsourced payroll services come with a guarantee these filings will be done properly, and on time. Technology issues – payroll systems are constantly being updated. Rather than try to keep up with the newest technology internally, you can usually depend on outsourced payroll services to have access to the latest technology. Direct deposit– today, more employees expect direct deposit. Most businesses do not have the extra time to go to the bank, deal with a host of paper forms (which can result in errors) to handle direct deposit. Someone who offers payroll services regularly will typically have relationships with banks that allow them to electronically transmit data. The function of your company payroll processing can consume hours of valuable time every week which costs your company money. We understand your focus has to be on growing your business and concerns about your company payroll only takes away from that focus. 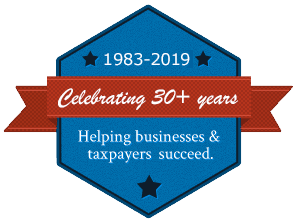 At Rue & Associates, Inc., we can help, since 1983, we have been helping small and mid-sized businesses across the Central Virginia area meet their business challenges head on. No project is too minor, or too big for us to help; we provide payroll services, tax services, and a host of business consulting services.